Phase one of renovations at Lacy Court is nearing completion, as residents begin returning and new residents move in. After the first building (addresses 4-8 West Nelson Ave) is completed, phase two will begin (addresses 1512-1514 Commonwealth Ave), which will include a number of studio and three bedroom units as well. 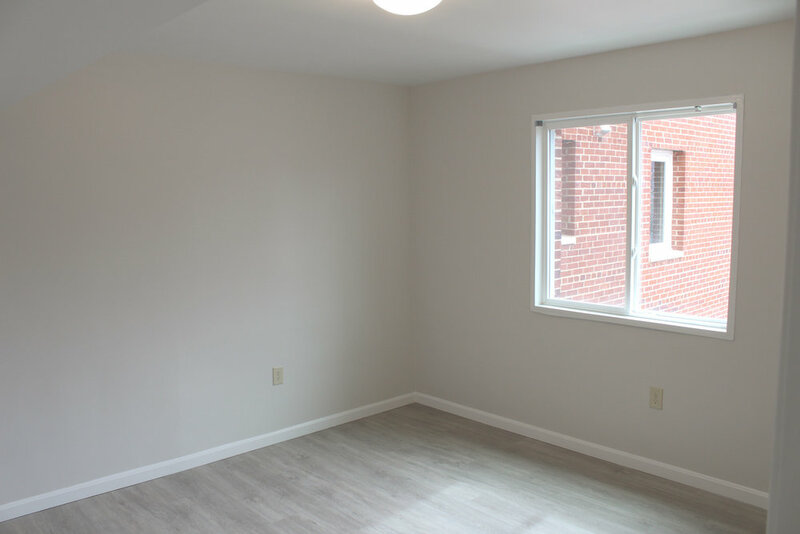 We’re so excited for these newly renovated spaces to become homes once again. Lacy Court, which had never been under a renovation in it’s 60+ years, will remain affordable for years to come, with returning residents either maintaining or lowering their previous rents. Take a look at the shots below, and stay posted for more lease up information! Newer PostSpring Planting at the Station at Potomac Yard!